Brochures may be a common form of marketing, but that doesn’t mean your brochure should be anything other than extraordinary. Our staff at Faulstich Printing can create a memorable brochure that will captivate your target audience. 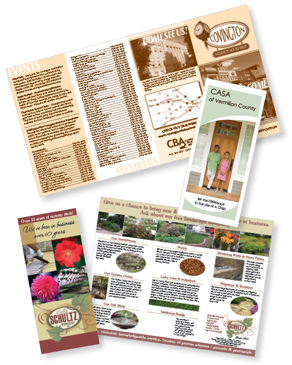 Request a quote for brochure printing services on our website.